Indian Car design is more way cost effectie, as and when a design costs $800 in western countries, only$60 is sufficient in India. General Motors (GM) has already brought its design unit to Bangalore, where Renault has moved to Mumbai.Honda's City to its next design is involving Rs.5000 Crore investimate. 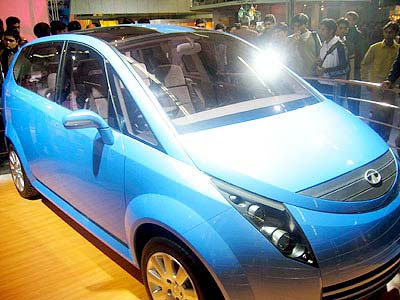 Its about Rs 7000 to 8000 crore will be invested in automobile market as per recent special study says.